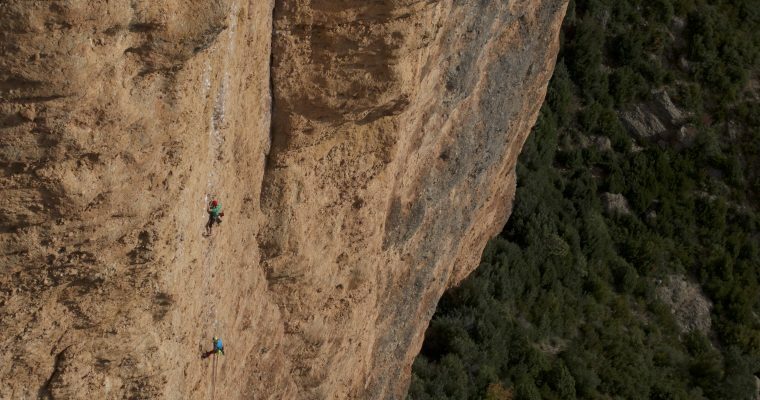 So I am heading out to Spain in order to do both some guidebook work and some Hot Rock Climbing Coaching. 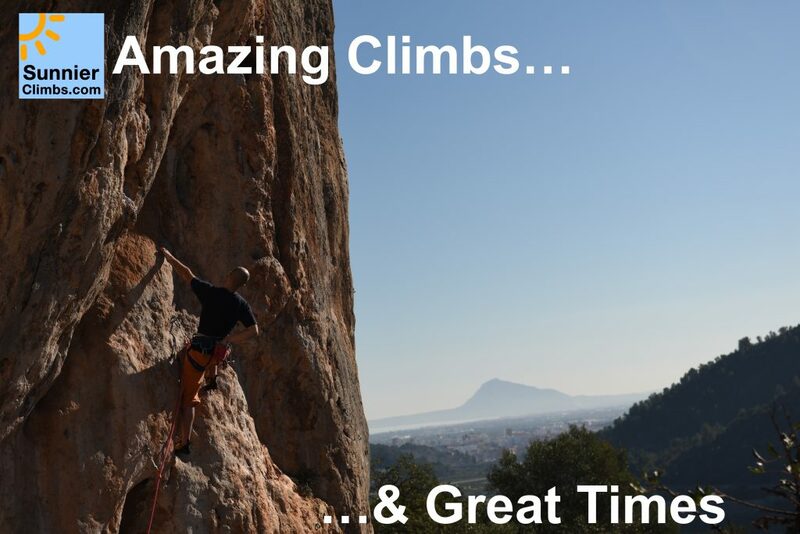 If you’d like to come out and join us for a friendly, fun week in the sun then check out what Hot Rock Courses we are offering at Sunnier Climbs, especially our Costa Blanca coaching and climbing holidays. 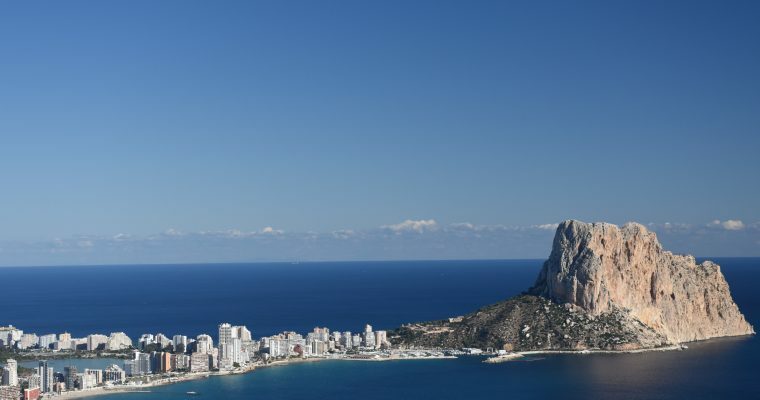 We also go to Chodes, Chulilla and the Madrid Area to suit your needs. 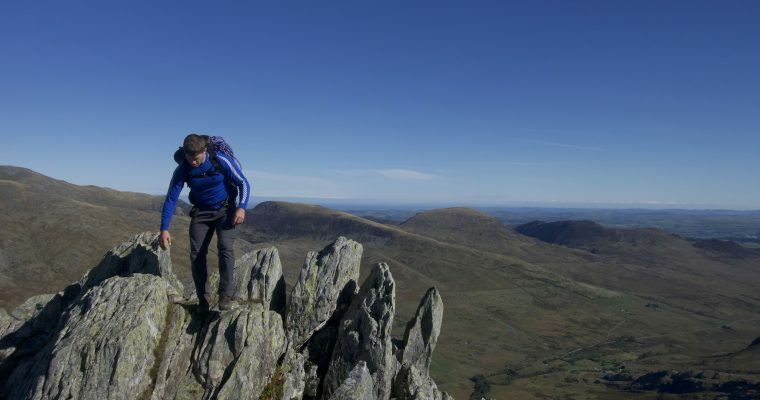 So whilst we are still offering the same great getaways to Spain and other fantastic hot rock holiday destinations we have made a little bit of a rebranding over to Sunnier Climbs, a website that is dedicated to offering winter sun, hot rock climbing and the same fantastic coaching we offer at snowdonia mountains guides. 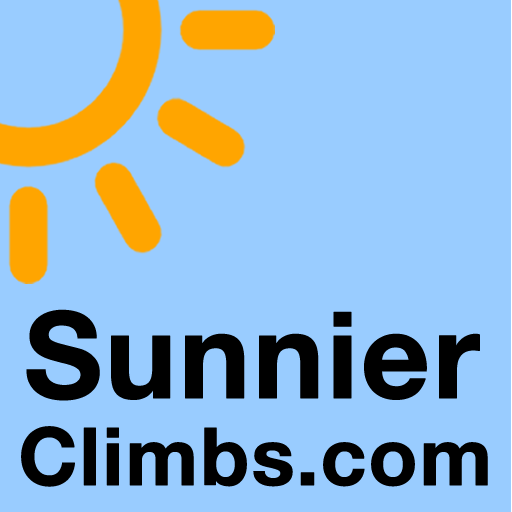 So please have a look at our new Sunnier Climbs Website for everything from easy sport and trad climbing coaching in the heart of Spanish Winter Sun territory in Costa Blanca through to our adventure climbing holidays in Picos De Europa and Morocco. 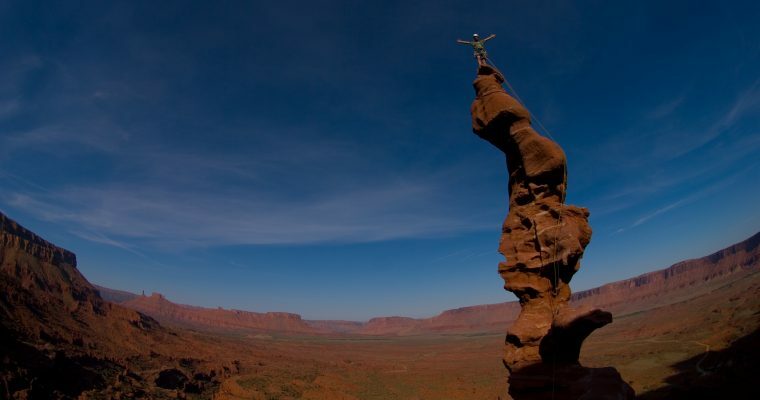 As well as other great destinations for mountain and climbing adventures in the sun. 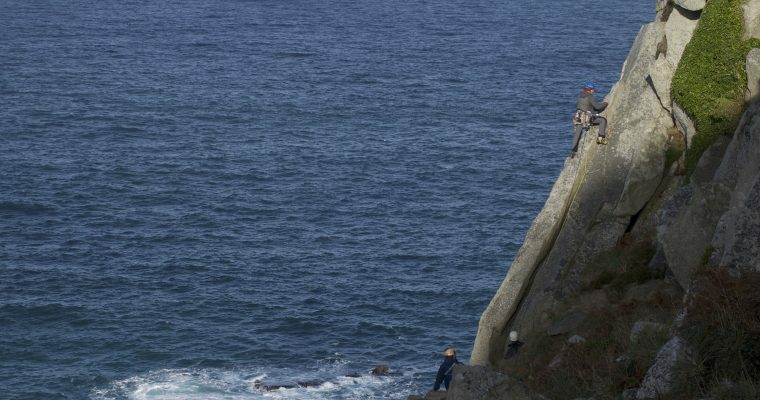 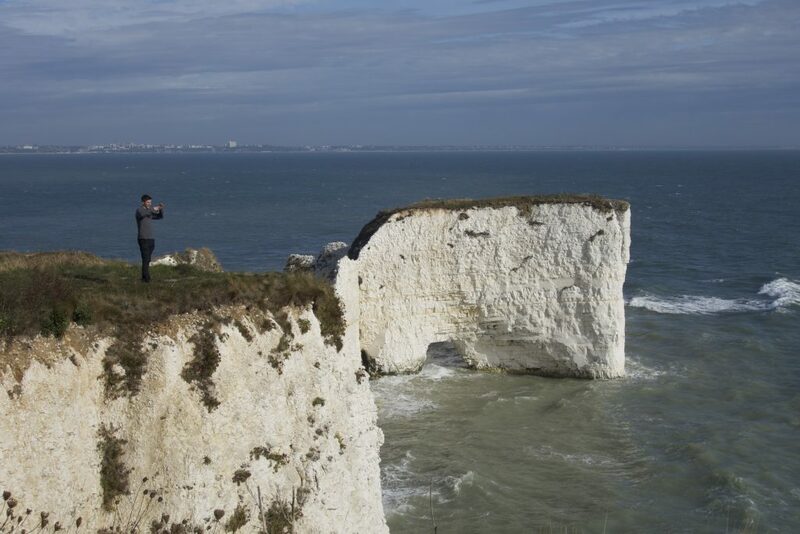 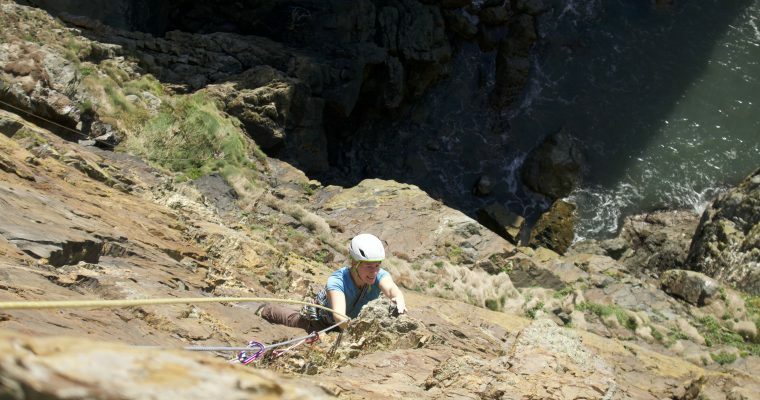 Check out our other destinations for hot rock climbing coaching holidays.